Makes 48 ounces of nectar. 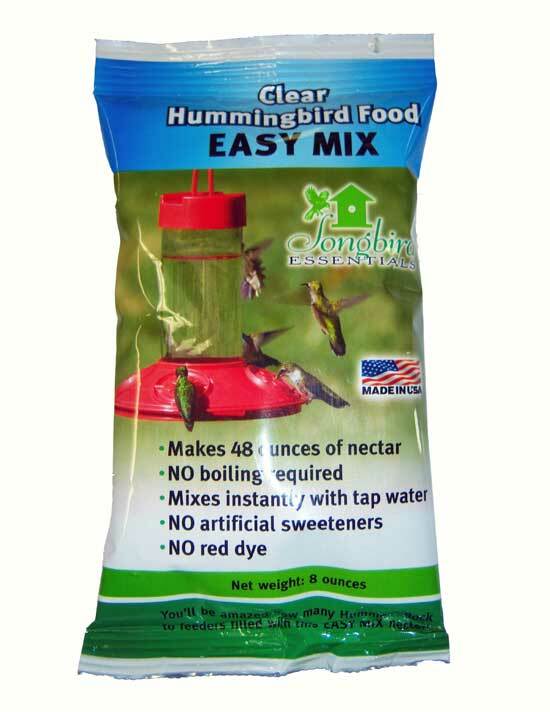 Just right for filling most feeders. No artificial sweeteners. No red dye.